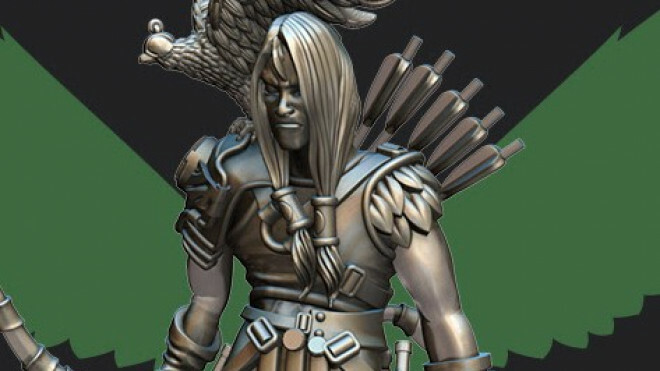 Some fascinating new characters have been added into the mix for Guild Ball by Steamforged Games. 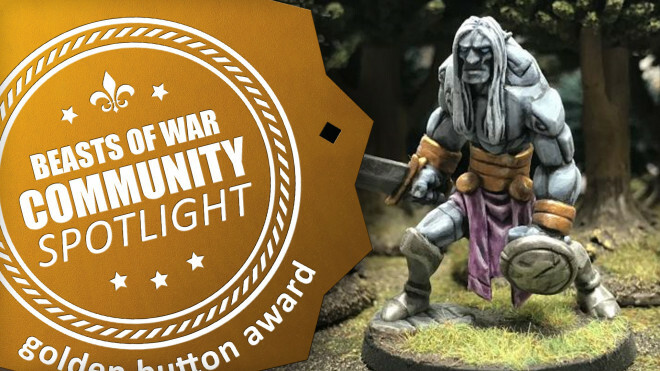 Steamforged Games has announced that there's not much time left to get your hands on the Metal Guild Ball Teams from them. 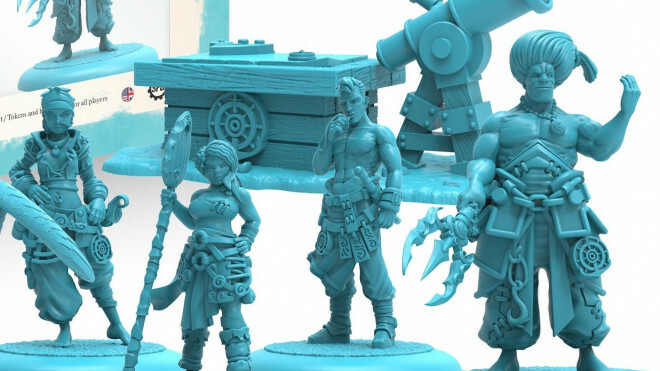 We got a peek at the fully painted set of Cook's Guild miniatures not too long ago and now Steamforged Games has offered the new set up for pre-order alongside some Dice too. 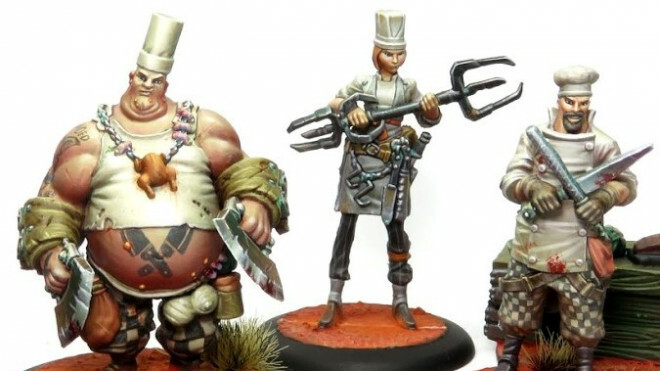 Studio Giraldez showed off a wonderful look at the new Cook's Guild for Steamforged Games' Guild Ball. 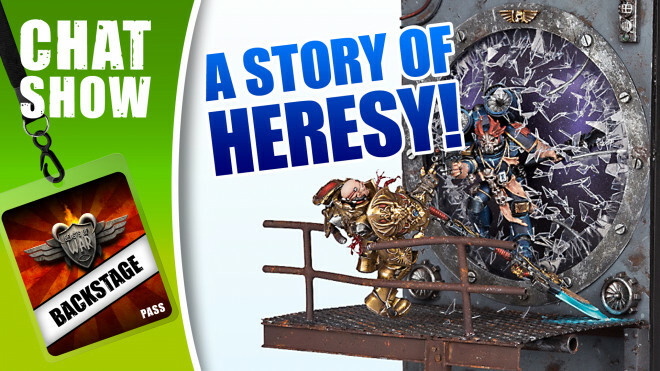 The team at Battle Foam has now released some new items on both the US and UK stores. 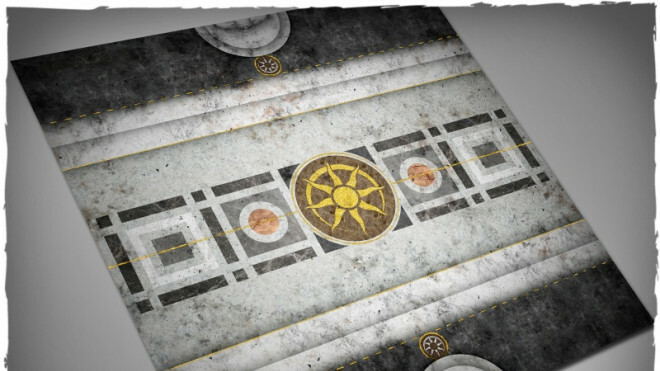 Deep Cut Studio has designed another new official mat for the Navigator's Guild in Steamforged Games' Guild Ball. 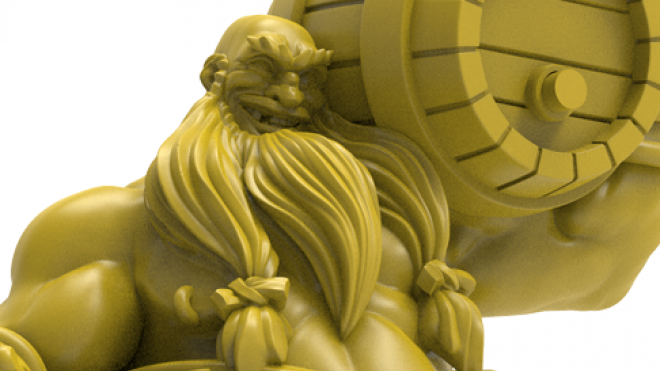 Catching Up On New Miner’s Guild Characters For Guild Ball! 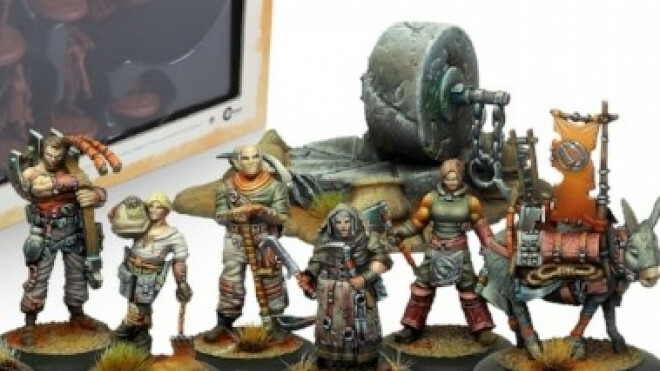 Steamforged Games dropped some updates a while back for what's happening with the future of Guild Ball and one of these focused on the coming of a separate aspect of the Miner's Guild including new characters. Deep Cut Studios are powering through the releases for their Guild Ball collection. 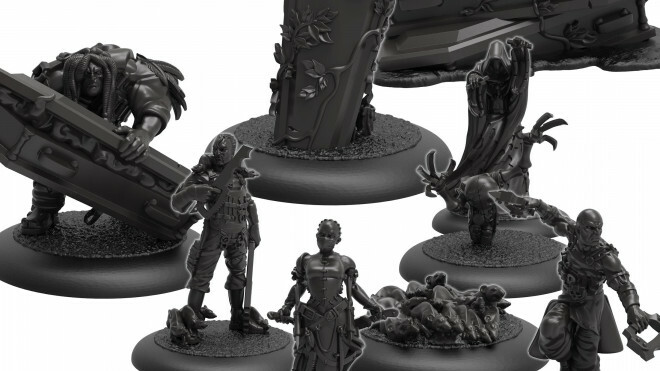 The latest of their options is for the Butcher's Guild who get themselves a rather bloody pitch. 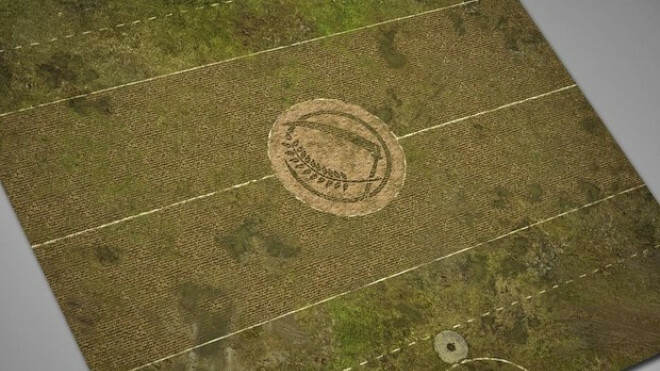 Deep-Cut are on a roll when it comes to their themed mats for the teams of Guild Ball. 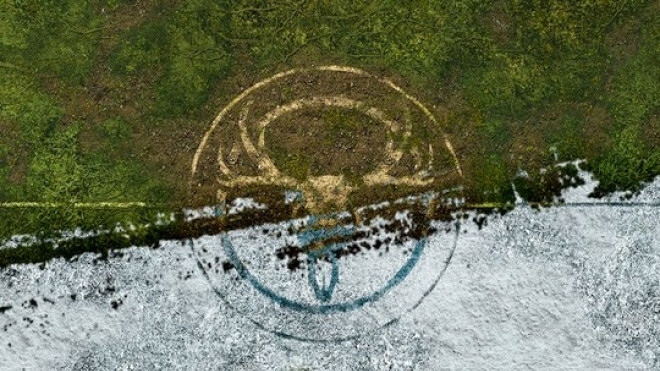 The Hunter's Guild, lucky sods that they are, get two different Mats to choose from. 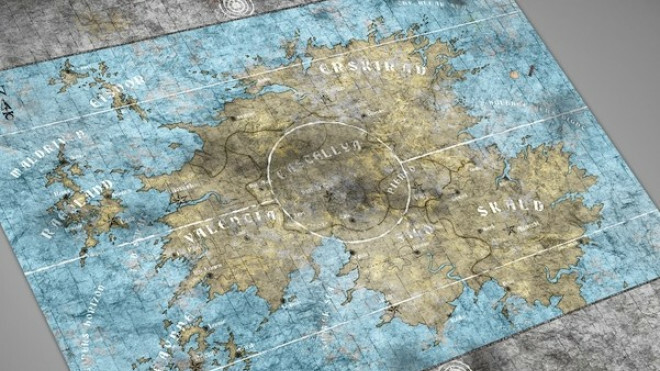 Deep-Cut Studio has now added another Guild Ball Mat to their collection. 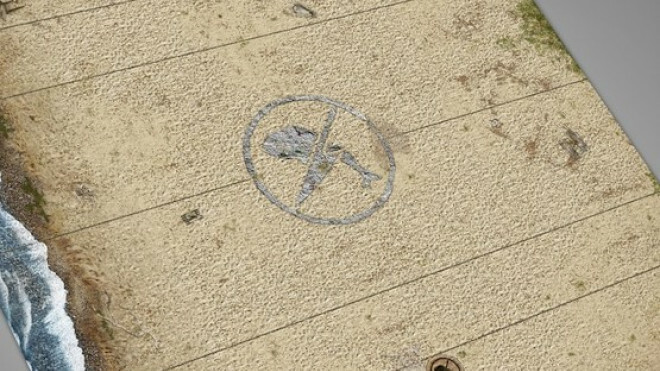 This time around they have focused in on The Union with this rather bloodcurdling looking design. 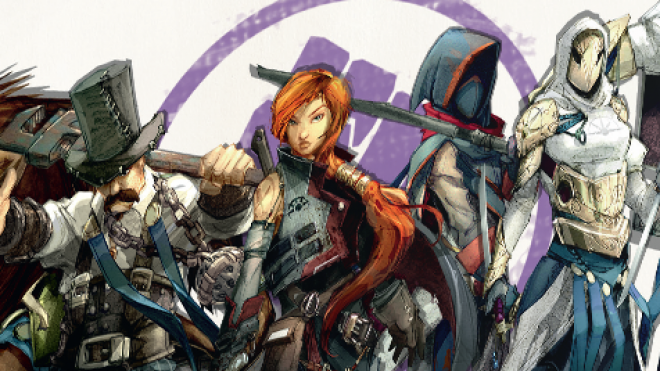 Steamforged Games has announced that Season Four of Guild Ball is going to be launching on 13th October 2018. 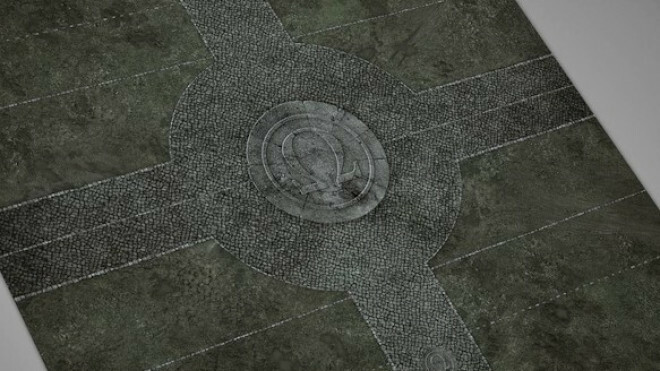 Deep Cut Studio is heading to the shoreline and engaging in a bit of Guild Ball with a new mat design for the Fisherman's Guild. 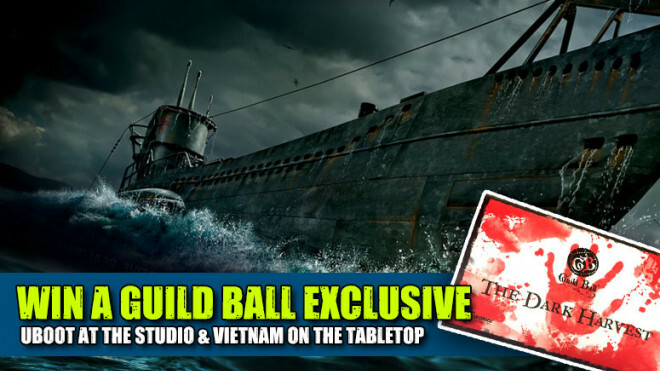 Continuing their partnership with Steamforged Games, Deep Cut Studio has produced another Guild Ball specific pitch. 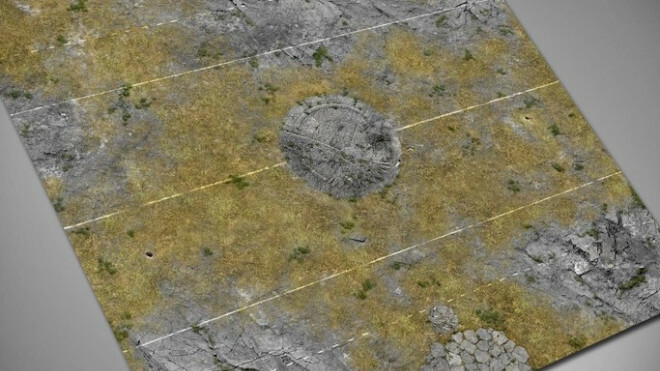 This time around they have created the playspace for the Falconer's Guild. 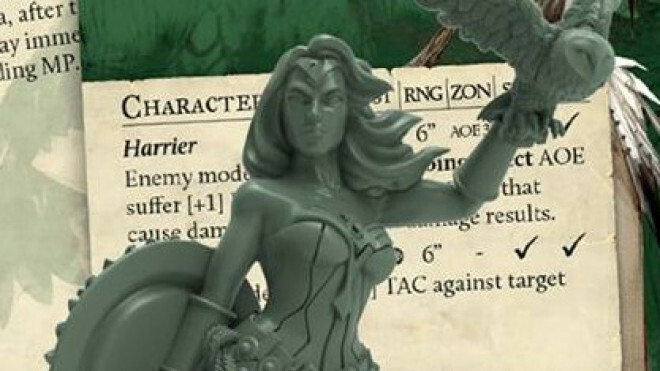 Steamforged Show Off Limited Edition Minerva Model For Guild Ball! 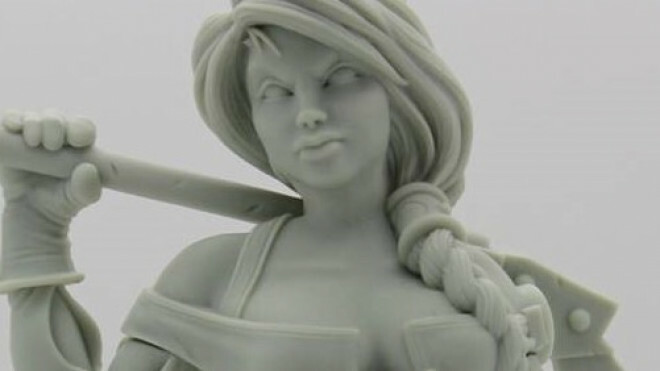 Steamforged Games has shown off the new Limited Edition Minerva model for use in Guild Ball and beyond that will be available on their webstore and at Gen Con this year. 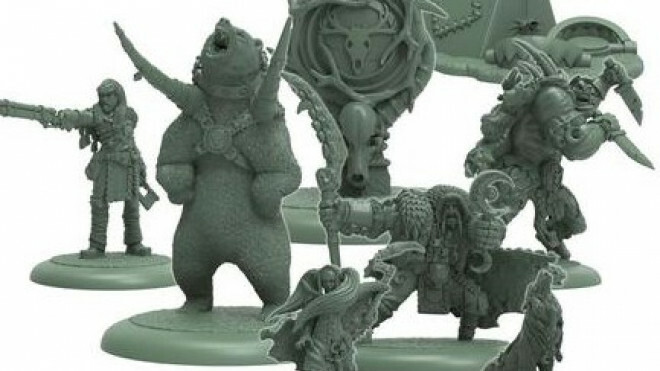 Steamforged Games is adding the Hunters to its Legacy Collection, which means they are getting an upgrade into resin! The real question is will you be supporting the Sun Father or Moon Goddess? 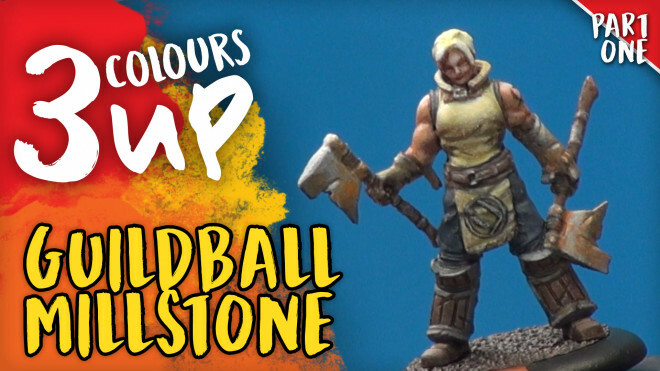 Fans of the fantasy sports world, Guild Ball by Steamforged Games, will be happy to hear that Broken Toad is bringing another new bust to the collection on June 25th. 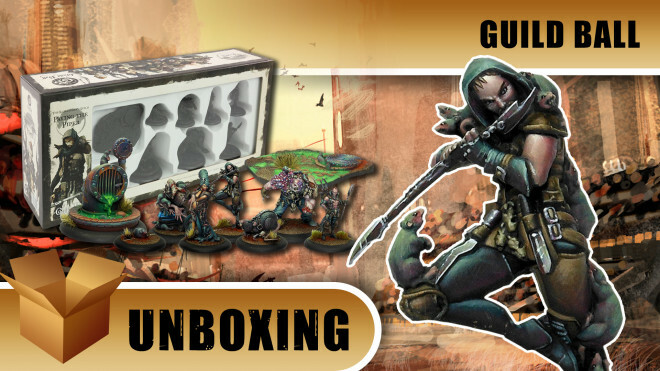 Today we unbox the new Ratcatcher's Guild faction for Guild Ball by Steamforged Games. 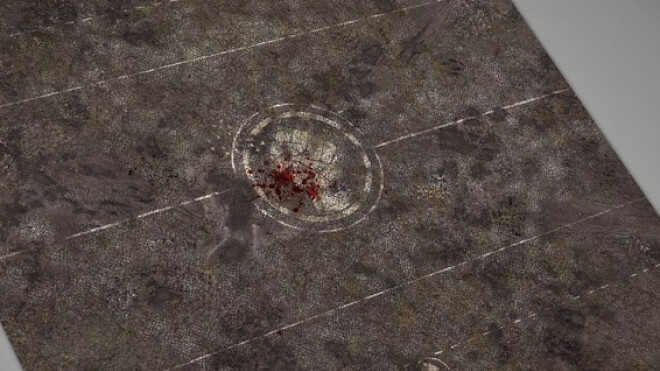 Deep Cut Studio has added another themed mat to their collection of Guild Ball Pitches. 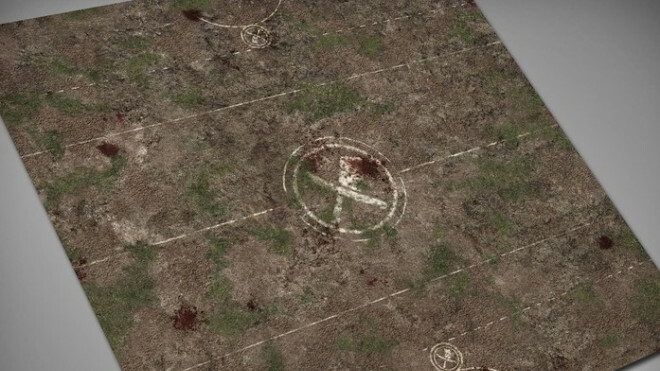 Here we have the new mat for the Farmer's Guild. 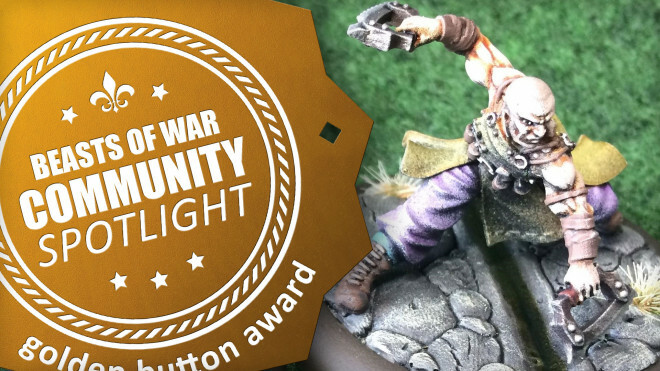 Deep-Cut has added another themed mat to their collection for those looking to show their support for the various Guilds of Steamforged Games' Guild Ball. 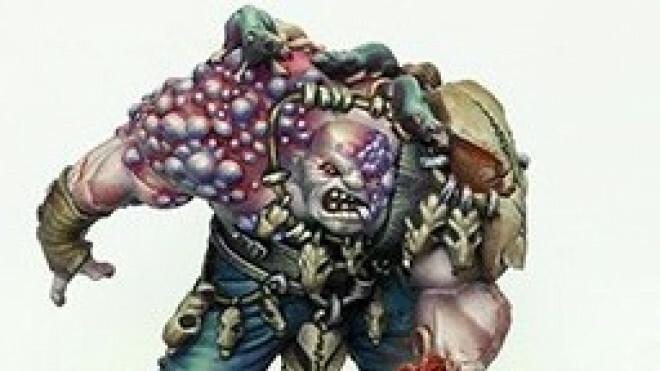 This time we're looking to The Mortician's Guild. 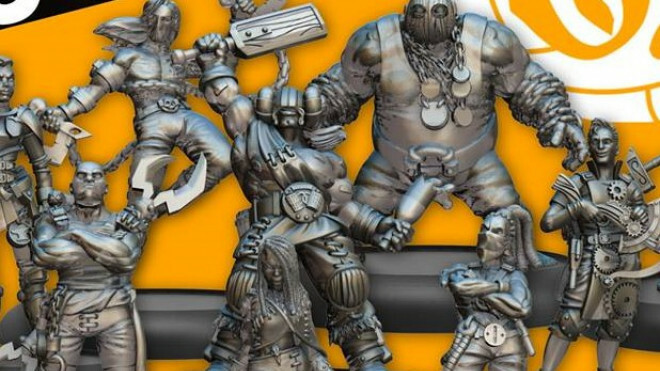 Steamforged Games this week announced the end of metal models as part of their collection for Guild Ball and any forthcoming projects. 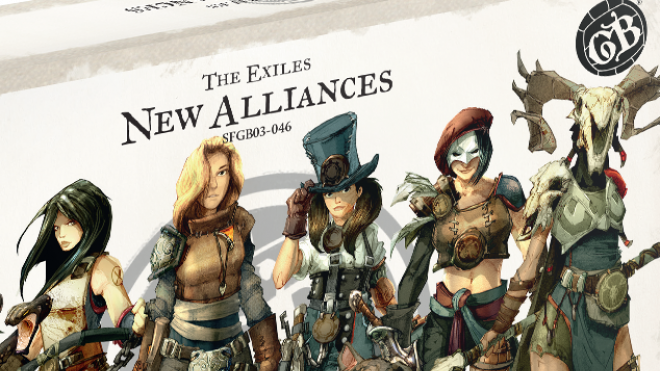 Steamforged Games has put together a new set, The Exiles: New Alliances, for you to use in Guild Ball. 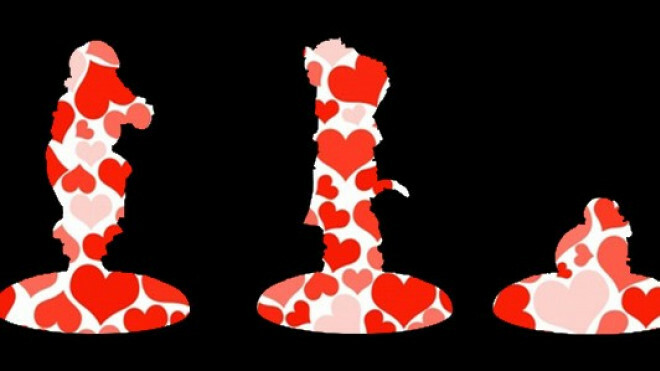 The set is up for pre-order now with a release on May 18th. 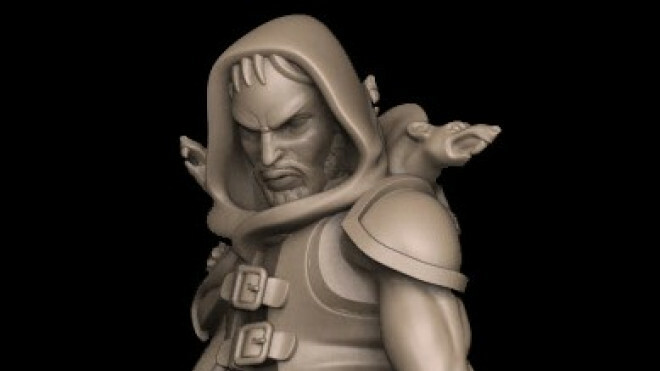 The Falconer's Guild is now up on Steamforged Games' Webstore right now. 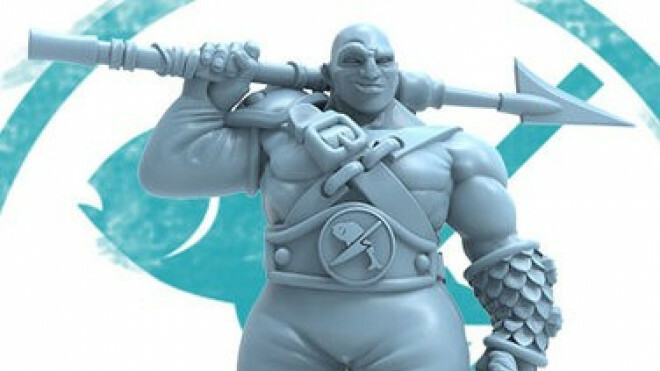 They aren't out for a while yet, but this lets you get your order in for a nice Guild Ball surprise in a few months. 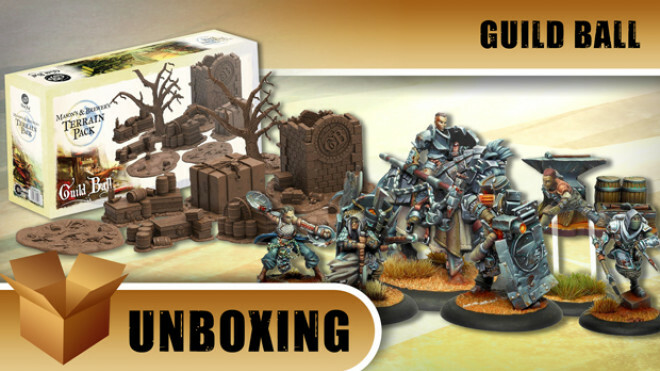 Have you had the chance to snap up the Rookie Mega Bundle from Steamforged Games for Guild Ball? 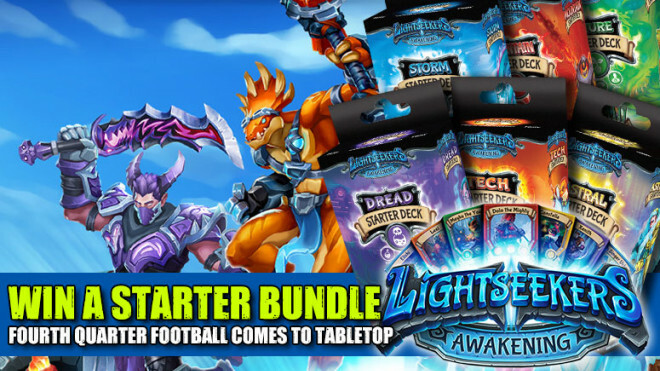 The set comes with eleven Rookie models for all manner of different Guilds. 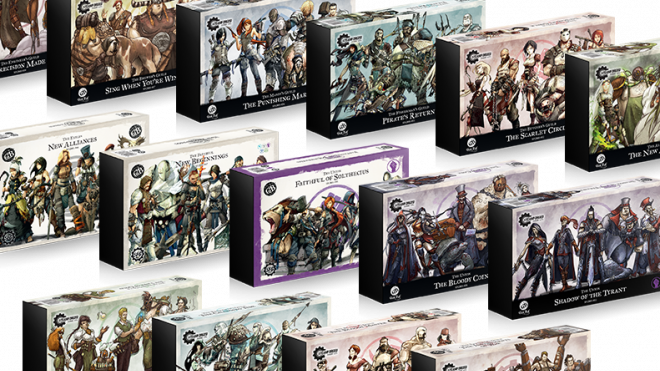 Two new team boxes are going to be released in May for Steamforged Games' Guild Ball. 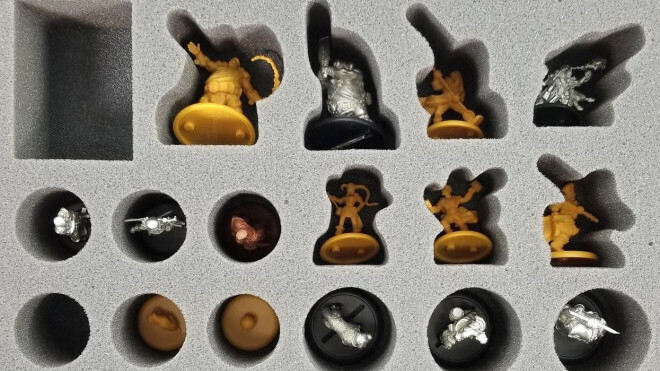 Steamforged Games will be releasing the Ratcatcher's Guild very soon for use in Guild Ball. 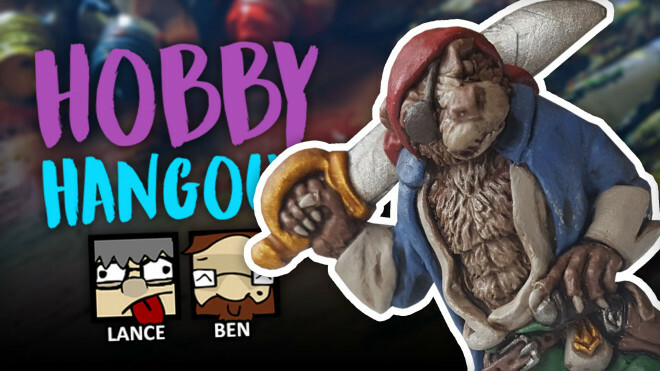 Somewhat out of the blue we got news that the Fisherman & Butcher's Guilds are coming to IndieGoGo from Steamforged Games with new PVC teams. 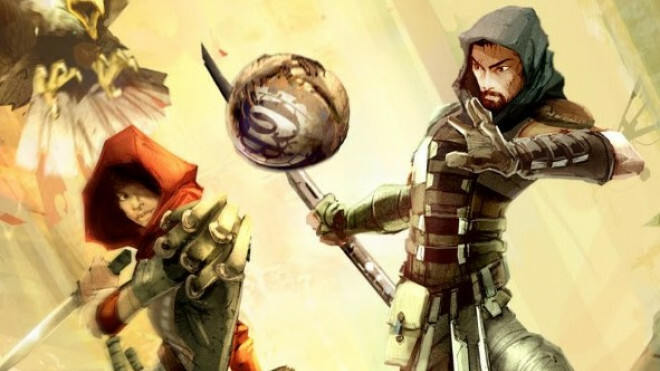 Steamforged Games put together a neat story ahead of the release of Old Father's Harvest and the Farmer's Guild for Guild Ball. 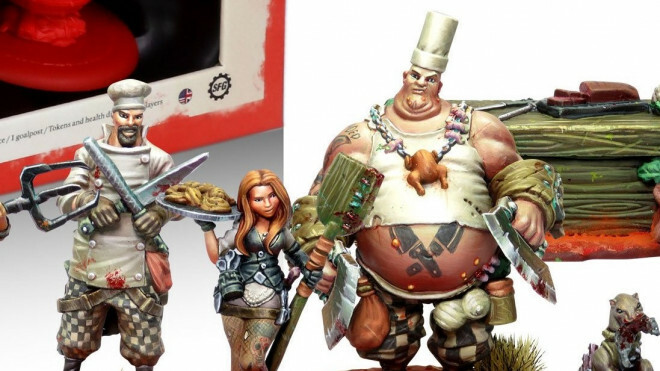 Steamforged Games have shown off their first look at the Ratcatcher's Guild for the world of Guild Ball. 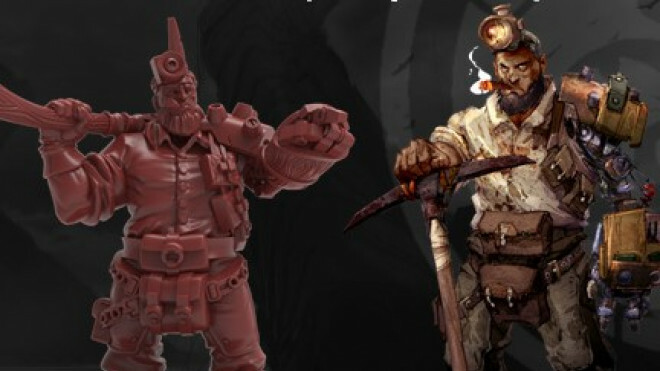 Take a look at these nefarious sewer dwellers painted by Studio Giraldez.